Hi Guys, Where can I get burnishing fluid for brass/photo etch in South Africa. Pegasys Hobbies stock the one below, but at R200 for a 100ml, it's a bit rough. 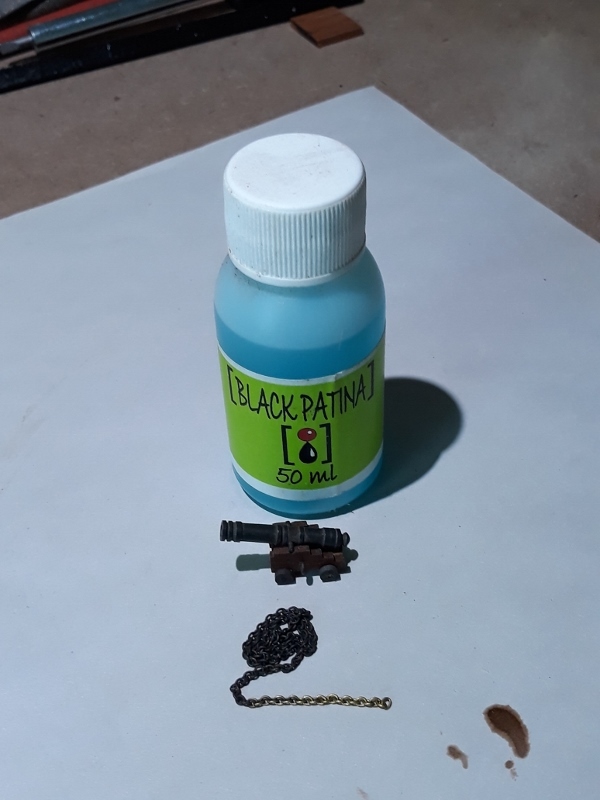 "Burnishing agent for photo etch parts and brass barrels. Instant blackening for turned brass barrels and photo etch within about 3-5 minutes. 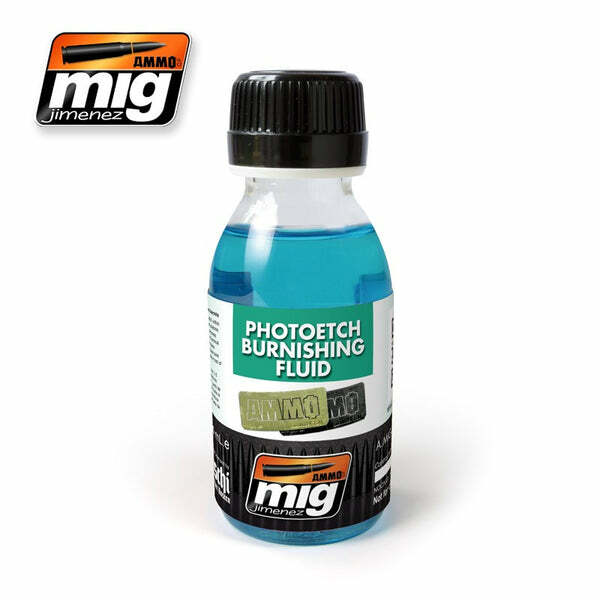 Photo etch Burnishing Fluid also blackens tin solder used for soldering Photo-etch for a uniform effect." Pegasys Hobbies stock the one below, but at R200 for a 100ml, it's a bit rough. Bloody crazy price for what it is! Bought about a year ago for less than R10 for 50ml. I have blackened brass, copper and some other metals successfully with it. Best to thin it with water, minimum 1/1 ratio.